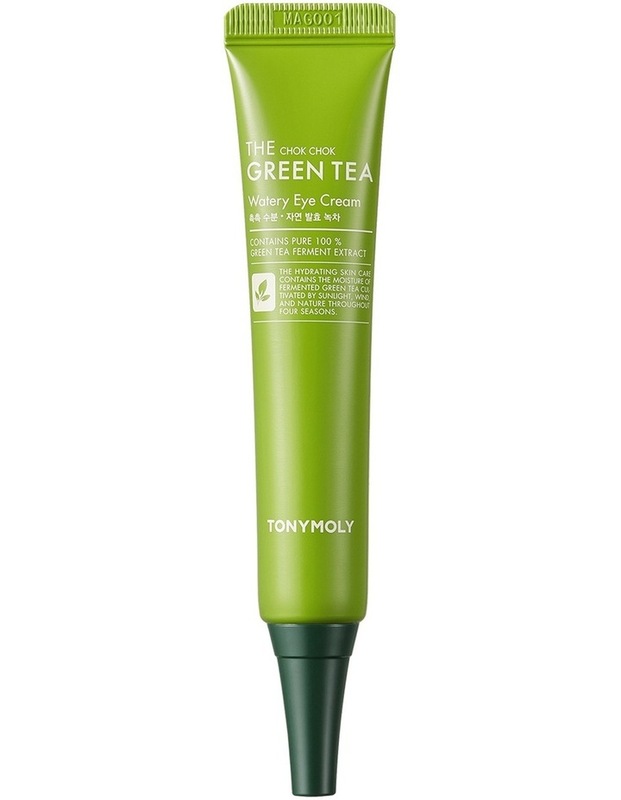 Finally, The Chok Chok Green tea line can save and sooth your precious eye area. Made from fermented Green tea, this power house green tea soothes sensitive skin around the delicate eye area with ample moisture and nutrition. With powerful antioxidant properties, It has brightening and hydration effects.